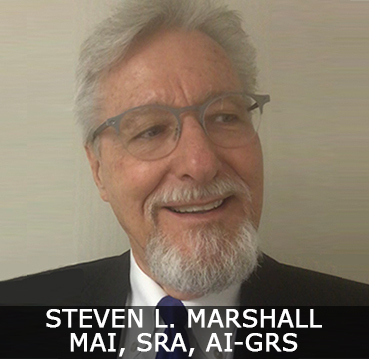 Clayton, Roper & Marshall, Inc. is a highly credentialed firm with a wide range of experience, advanced market skills, training and senior level expertise. The firm has established a strong business reputation for integrity. The firm has the talents of a substantial staff of professionals offering sound market-oriented advice on real estate valuation issues. The firm routinely ranks with national firms and is pleased to offer services to a wide variety of clients. The firm also has highly an experienced research and office support staff. Clayton, Roper & Marshall, Inc. has established long-lasting business relationships with Forbes 500 companies, multi-billion dollar banks, community and regional lenders, state and local government agencies, recognized developers, insurance companies, law firms and well-known not-for-profits. The three principals are frequent public speakers and presenters on various topics relating to real estate valuation. They are in great demand as expert witnesses for purposes of eminent domain proceedings, commercial litigation support and tax appeal hearings. 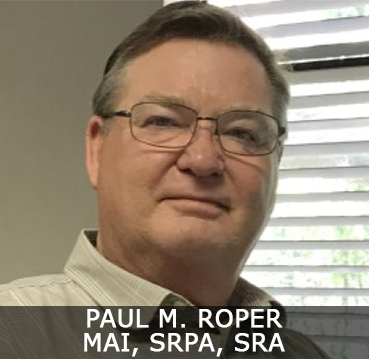 All three principals have appraised a wide variety of commercial property types and provided consultation and litigation services to many of Florida’s finest lawyers. THE FIRM IS FOUR DECADES IN THE MAKING AND ONE OF CENTRAL FLORIDA'S OLDEST AND MOST RESPECTED APPRAISAL FIRMS. 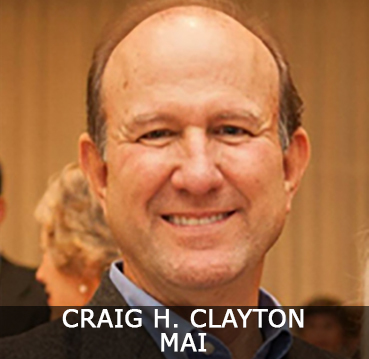 ALL THREE PRINCIPALS OF CLAYTON, ROPER & MARSHALL HOLD THE HIGHLY REGARDED MAI DESIGNATION.